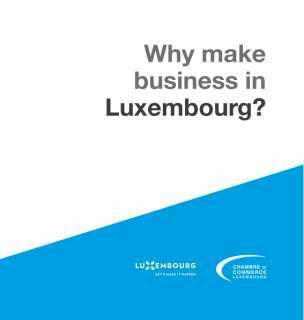 Located in the heart of Europe, Luxembourg provides global companies with many strategic advantages for conducting their business successfully in, from and to Europe. Over the last decade, Luxembourg has continuously improved its positioning as an intercontinental and multimodal logistics hub in Europe for value-added logistics activities (i.e. 3PL and 4PL). Luxembourg has also implemented a multi-product specialization strategy within its logistics sector by focusing on certain types of products requiring specific handling and/or storage solutions. What makes Luxembourg stand out is the fact that it combines a unique series of assets. To provide logistic services in Luxembourg or to organize the distribution of its products from Luxembourg, your company can choose to get established in Luxembourg, find real-estate solutions and human resources or to outsource the organization of its logistics to professionals already established here. During its special meeting on 10-11 April 2019, the European Council (Article 50) accepted a new postponement of the Brexit until 31 October 2019. 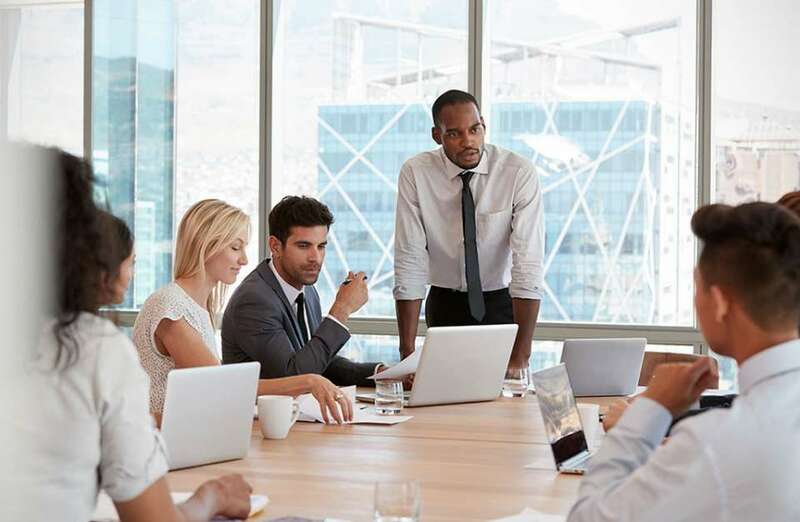 The Single Window for Logistics facilitates collaboration between economic operators and government agencies of the logistics sector by providing a single administrative point of access for electronic exchanges related to international trade flows. The Customs Administration cooperates with all other involved government agencies to propose easy and fast import/export procedures. All goods imported, exported or dispatched within the European Union are subject to the same standard obligations. Some types of goods have additional specific formalities and constraints.